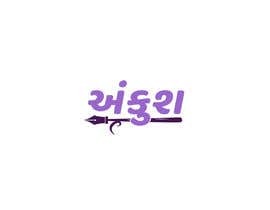 This is a Local News Website based in Kheda District, Gujarat. I have attached initial PSD file. 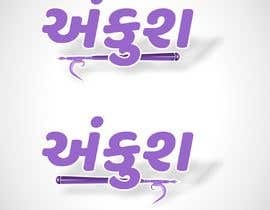 Fonts used Baloo Bhai. 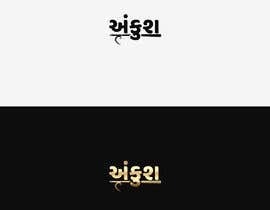 The logo is in Gujarati Language. You need to use Hook Stick similar as attached in image. You don't have to use image itself but convert it to vector and use it. On the edges there will be ink pen pointer instead of sharp point. Put this at bottom of the text. Make 2 samples: Edges on left and right. I need it plain and simple. Make this minimal but really really eye catching in first impression. There is a lot of work after this. Do your best. Ping me if any questions. @birva: no. and no color change. can i change font? or color? ?